Welcome to the July Recipe Round-Up! 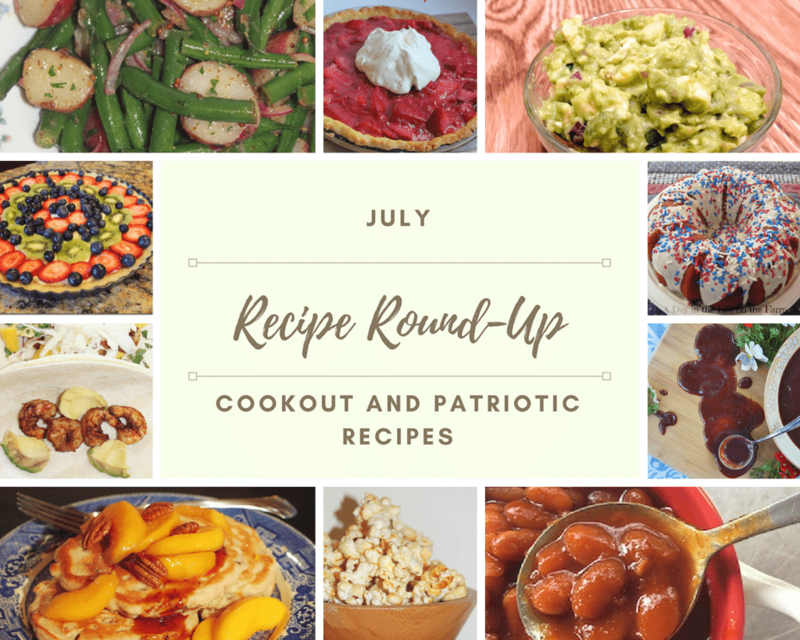 This months round-up brings you recipes for a backyard barbecue, with a sprinkling of patriotic inspired recipes perfect for celebrating the 4th of July! Our bloggers are sharing their favorite recipes with you, including breakfast, side dishes and snacks, main dishes and ((of course)) dessert. Come check out what we are bringing you this month! Plus we have another amazing GIVEAWAY that you don’t want to miss! !